Mariane Yade studied at University Cheikh Anta Diop, Dakar where she obtained a master’s degree in English. She worked for three years as a study abroad assistant at the West African Research Center (WARC). She then spent three years in Saint Paul, Minnesota serving as a French instructor at Macalester College. 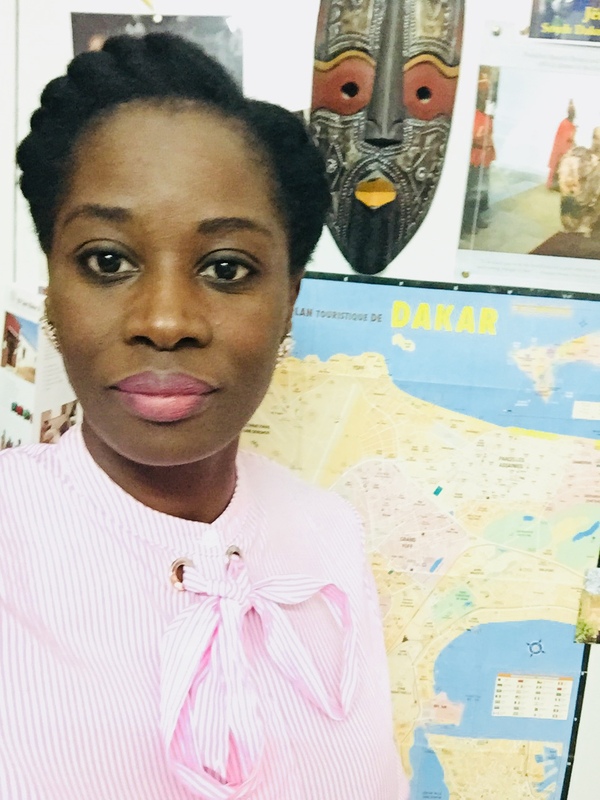 She returned in 2012 and is currently WARC’s programs and public relations officer in charge of coordinating WARC’s visiting researchers & programs. She also coordinates the study abroad programs, seminars, workshops and other events organized by WARC throughout the year.